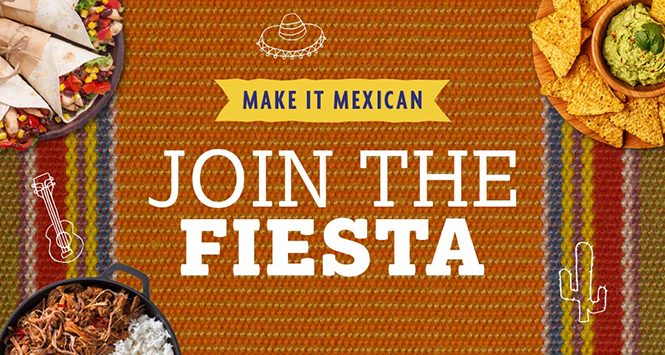 Nisa has launched a ‘Make it Mexican’ promotion, offering competitive deals on a range of Mexican cooking ingredients and drinks. 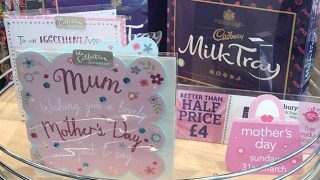 Chinese and Italian events have already taken place across the summer and Nisa hopes the Mexican promotion will be as well received by its shoppers. Included in the promotion during the Make it Mexican event are various lines from Old El Paso including Fajita and Nacho kits (£2 each), Super Soft Tortillas (pack of eight for £1.25), Crunchy Taco Shells (pack of 12 for £1.25) and a variety of cooking sauces in jars and toppings in squeezy bottles (£1.25 each). Also included are Tilda steamed rice pouches (£1 for 250g) as well as some deals on essential fresh vegetables needed to cook up a Mexican feast. 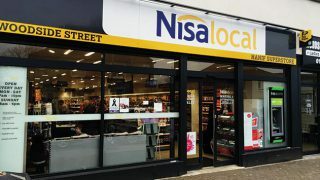 Nisa Trading Controller Ian Redhead said: “We know a huge 95% of UK households buy into the World Foods category and the Old El Paso brand has 13% of the total market within World Foods so we’re confident this event will be popular with our retailers and their customers.